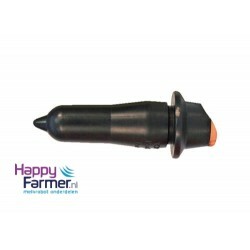 Liner silicon, suitable for Lely 19mm Sold per set of 4 pcsfor Lely A2, Lely A3, L.. 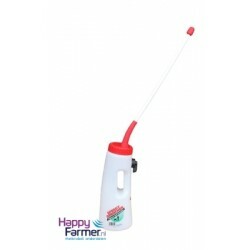 Milk cordA piece Suitable for Lely A2, Lely A3 and Lely A4.Length: 3 Meters Corr. 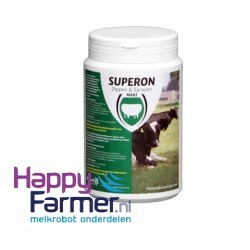 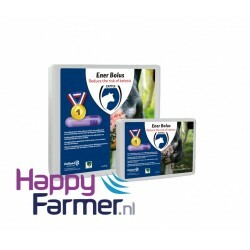 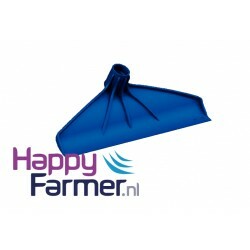 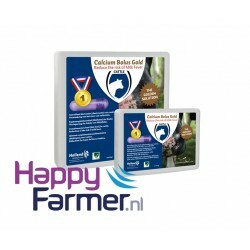 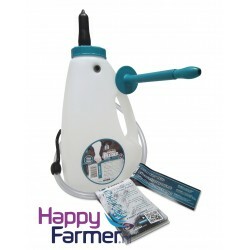 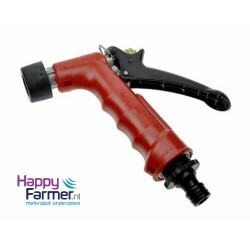 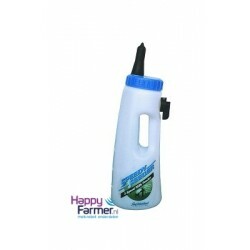 5.1004.2..
Teat cup long Lely original 14,5cm HAPPYFARMER.NL • ..
O-ring Teat cup Lely 9.1043.0046.3 HAPPYFARMER.NL • ..